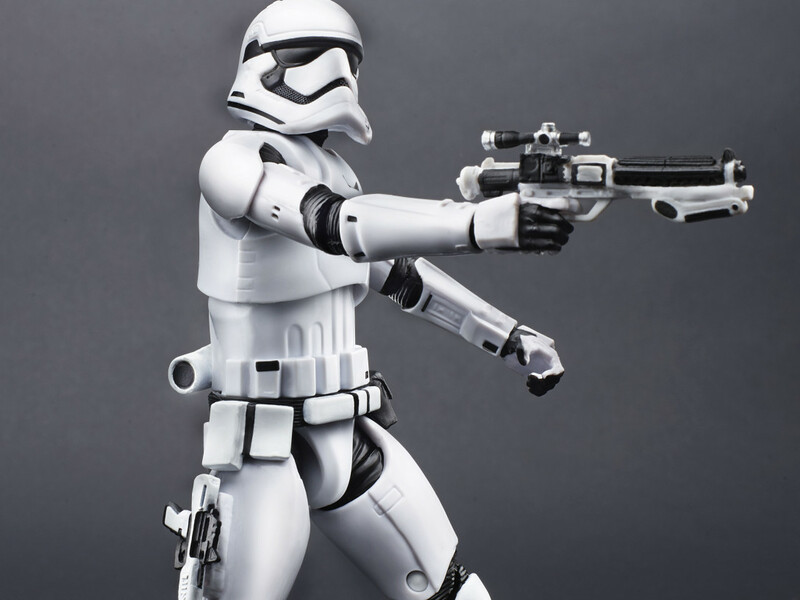 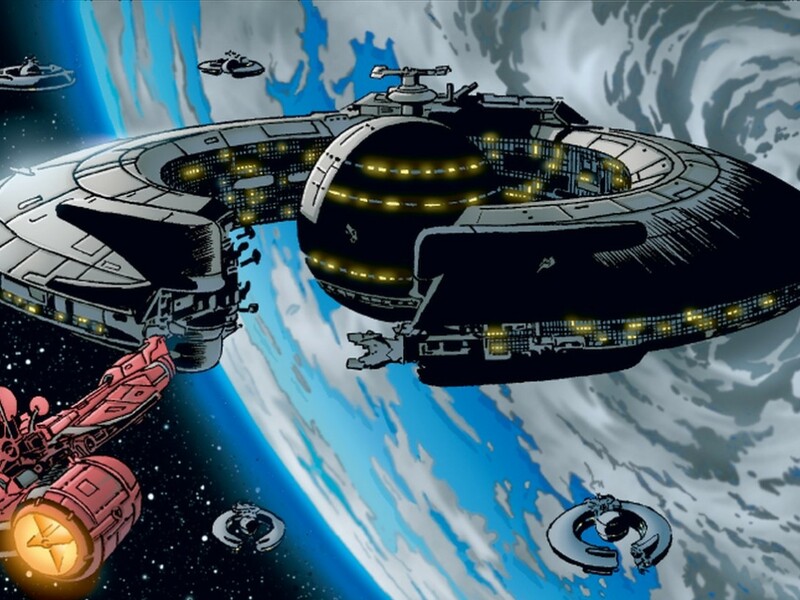 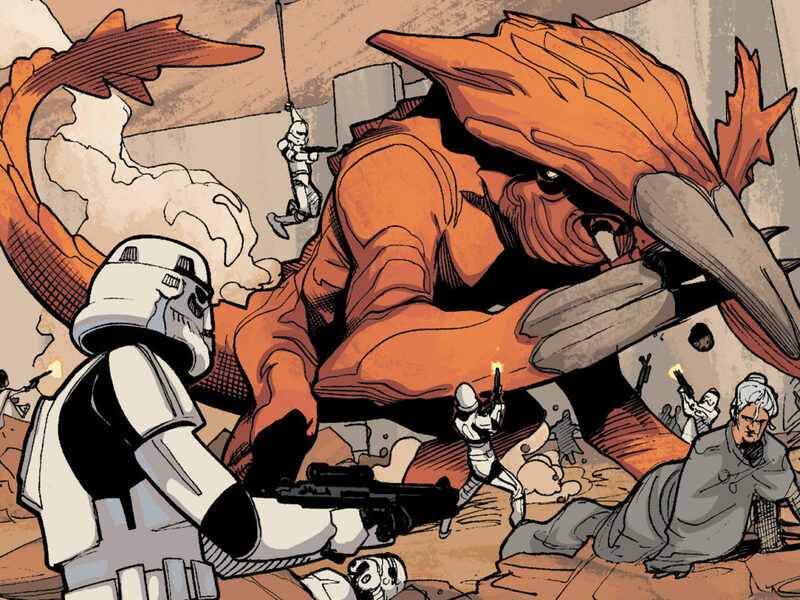 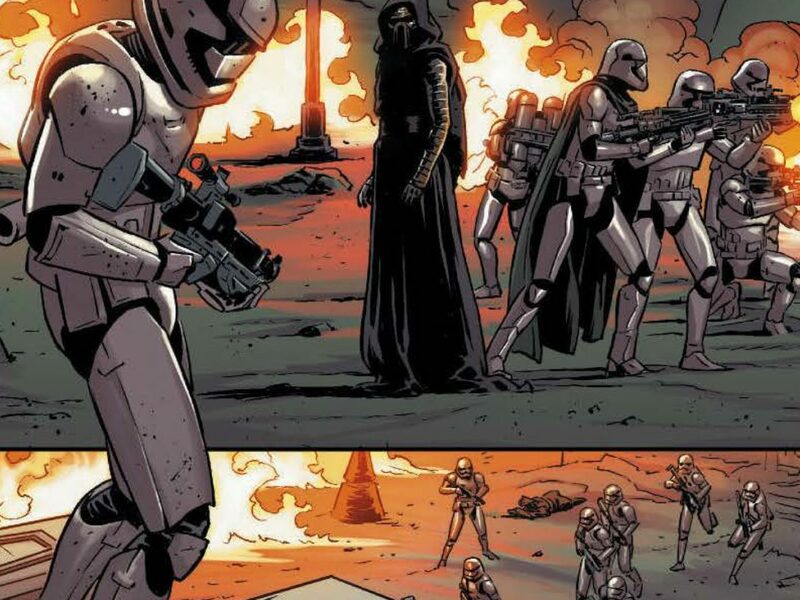 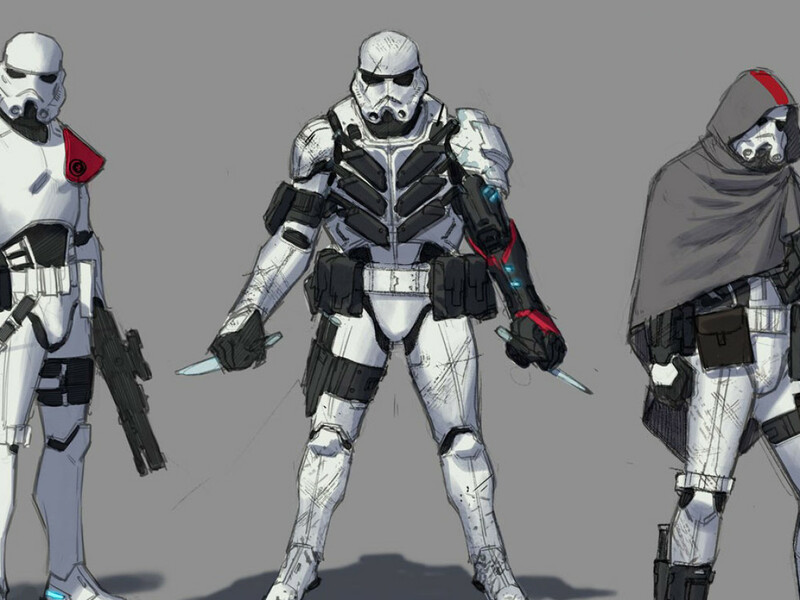 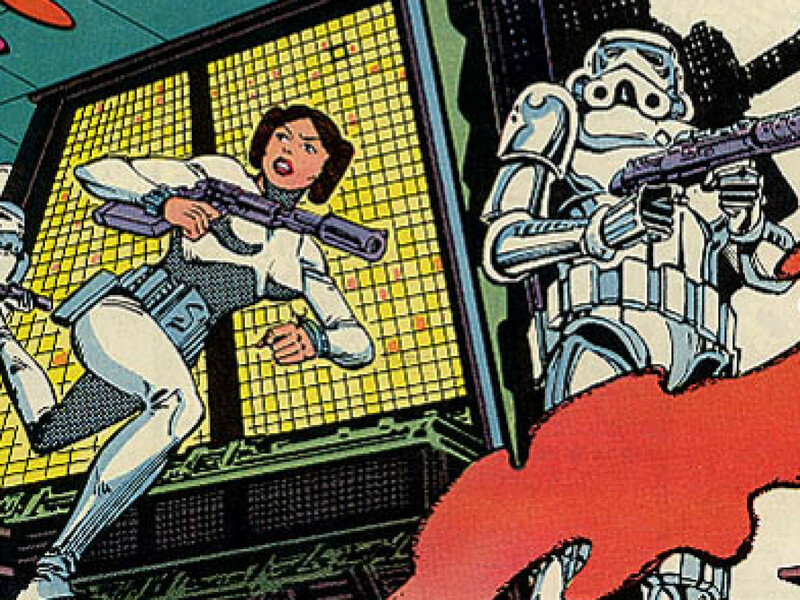 Elite Stormtroopers Are Coming in Star Wars #21 – Exclusive! 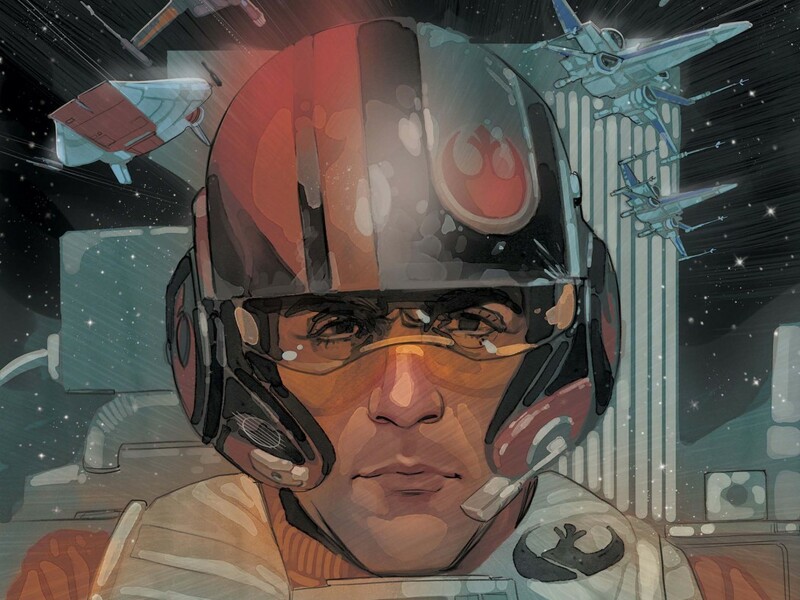 Go Inside Star Wars: Poe Dameron #1 with Artist Phil Noto – Exclusive Commentary! 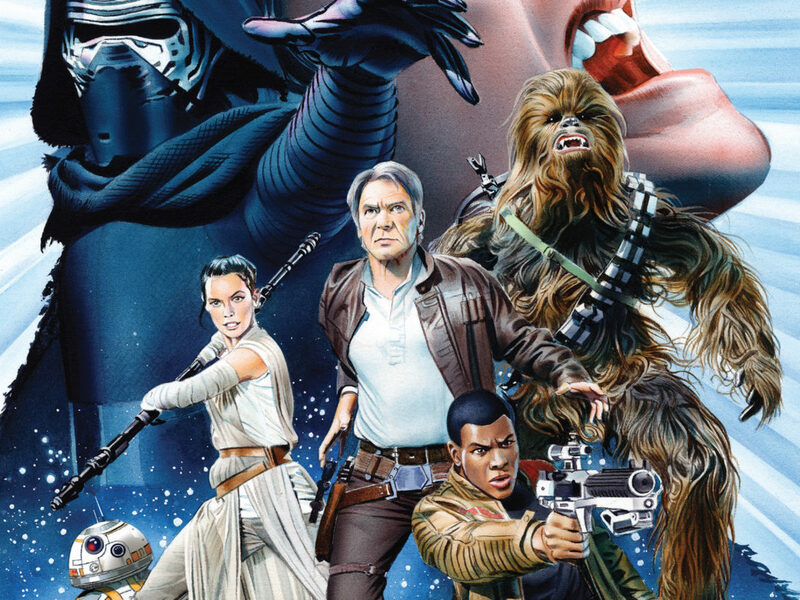 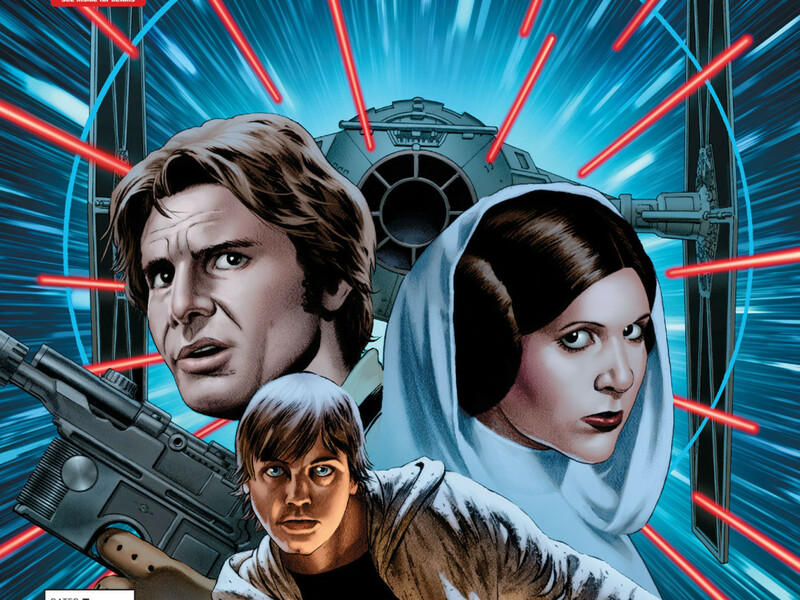 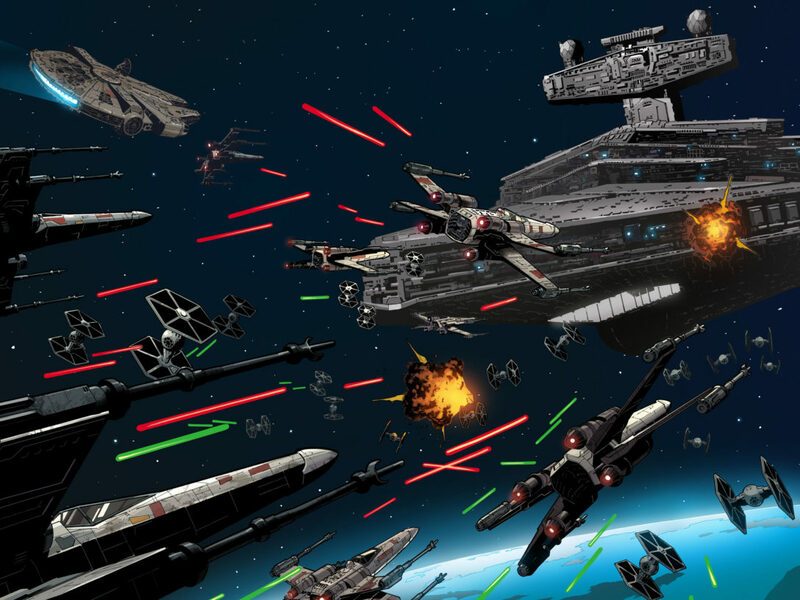 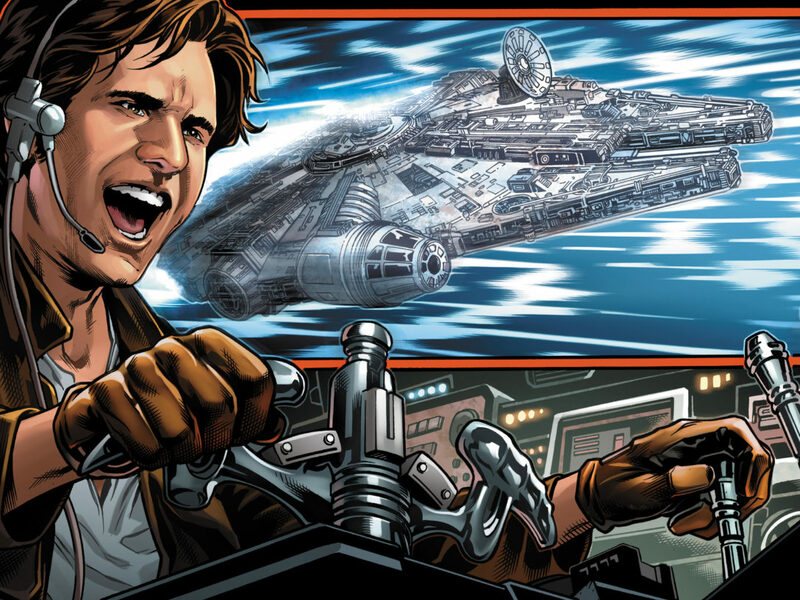 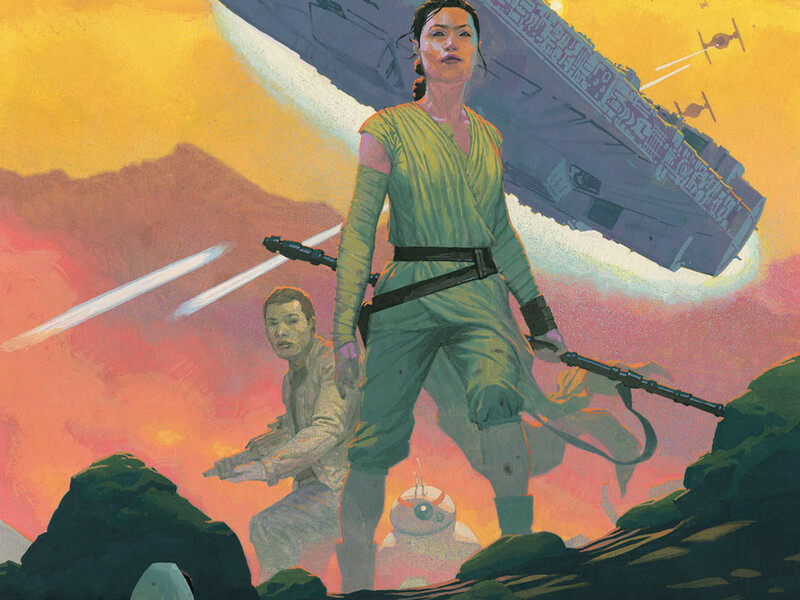 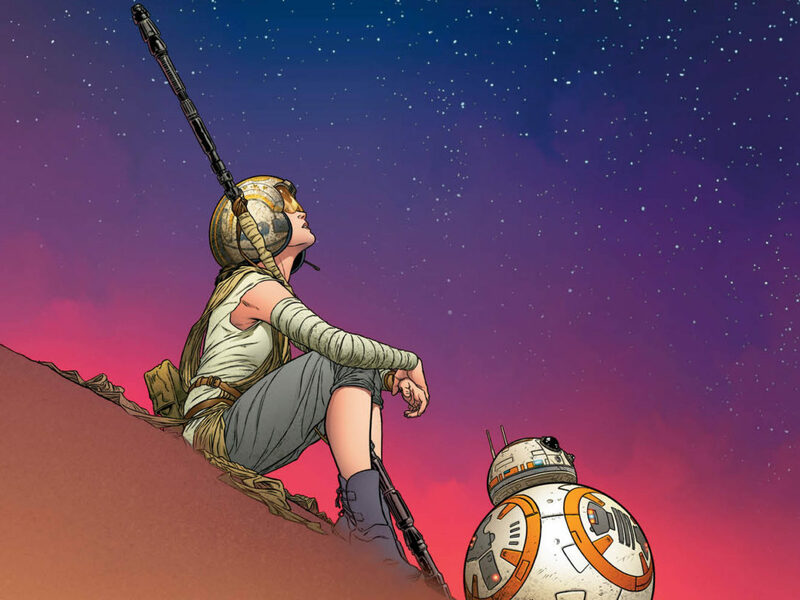 Return to Star Wars: The Force Awakens in Marvel’s New Adaptation – Cover Reveal! 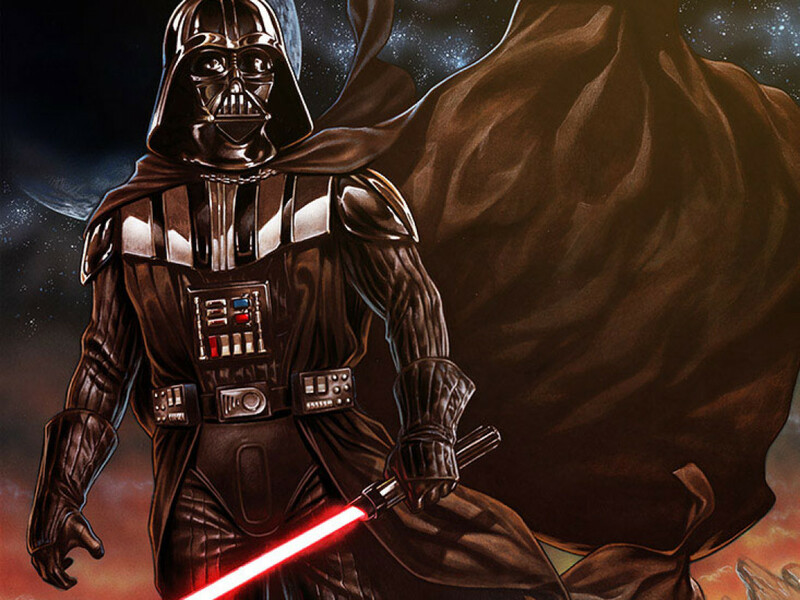 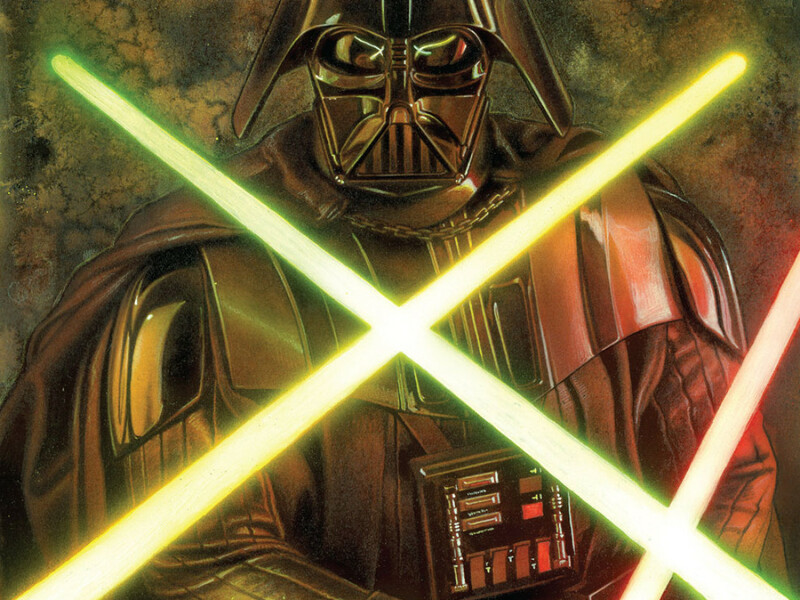 Marvel’s Darth Vader #15 – Exclusive Cover Reveal! 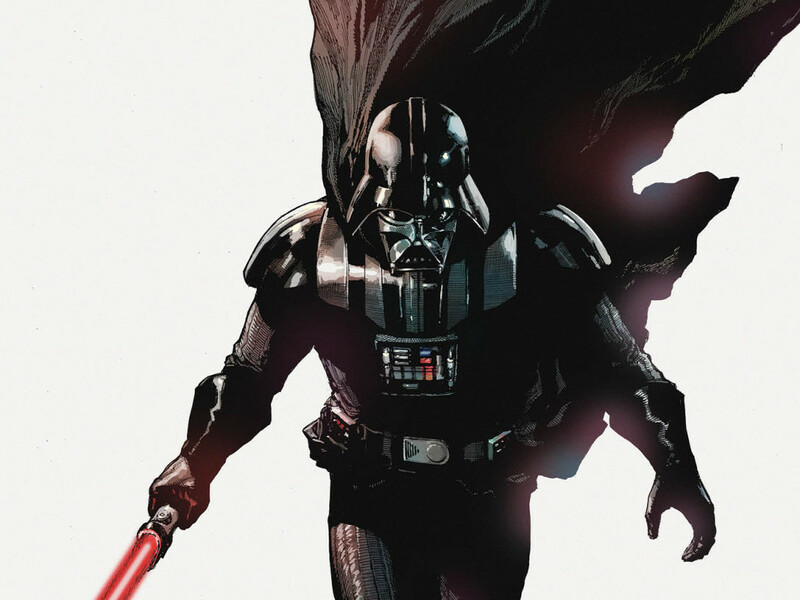 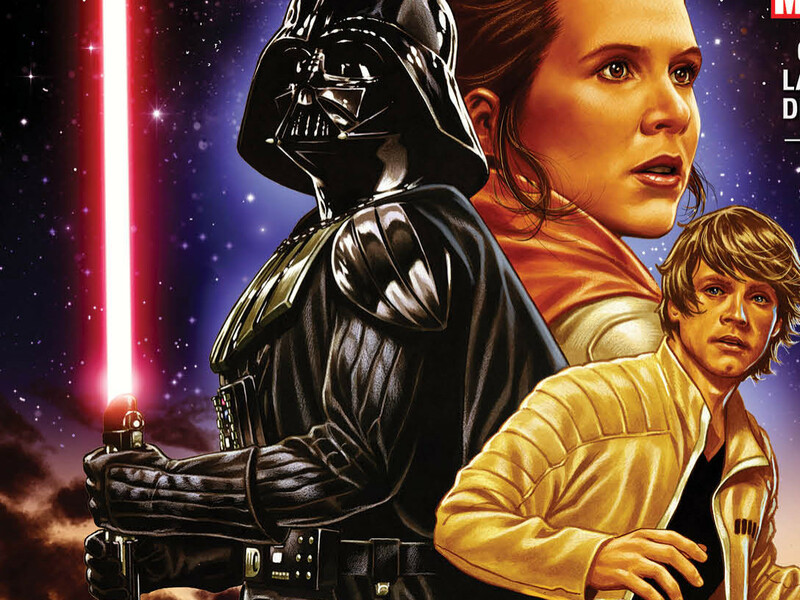 The Hunt Is on for Truth and Treasure in Darth Vader #8 – Exclusive Preview! 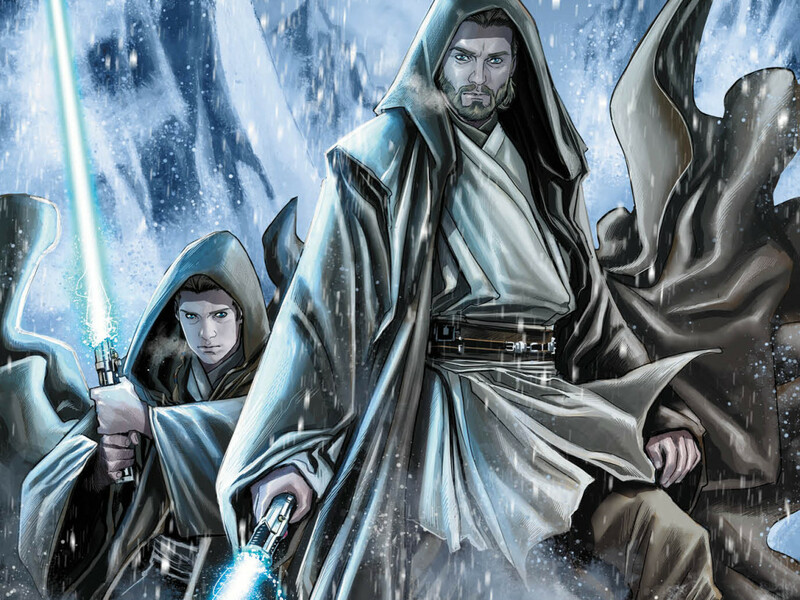 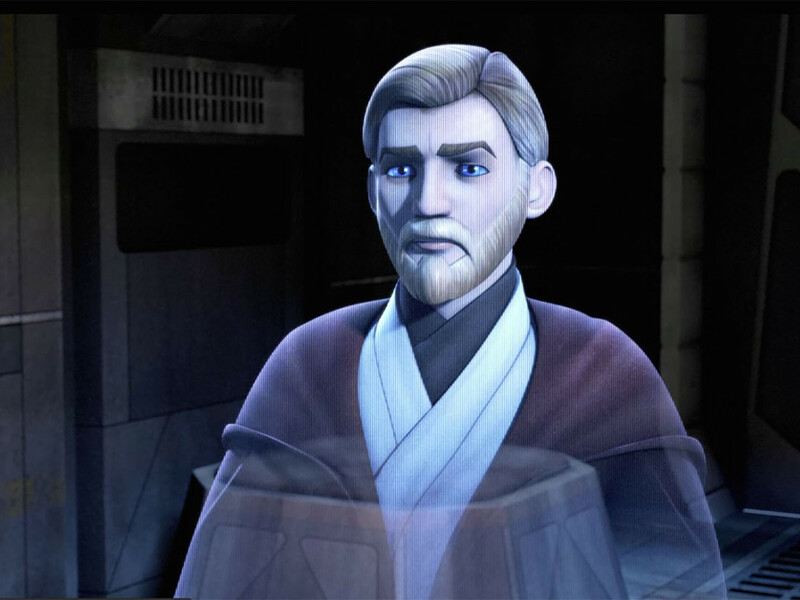 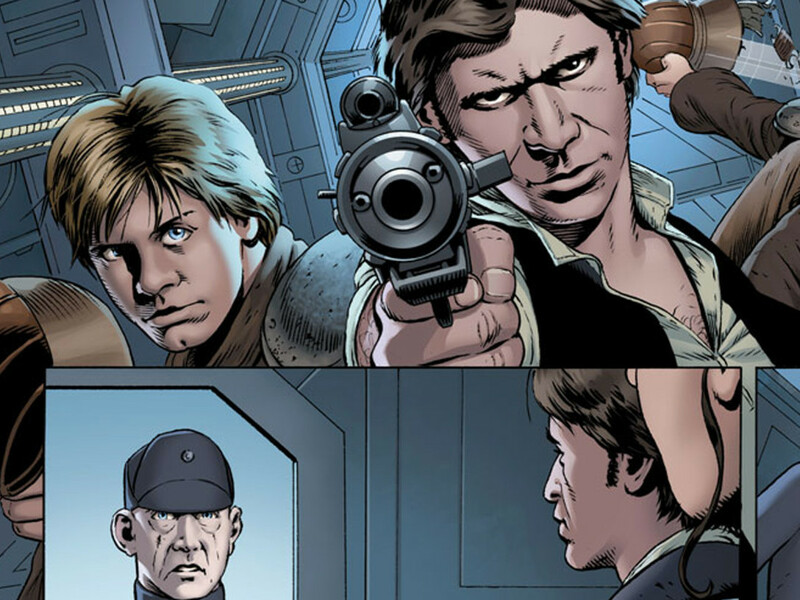 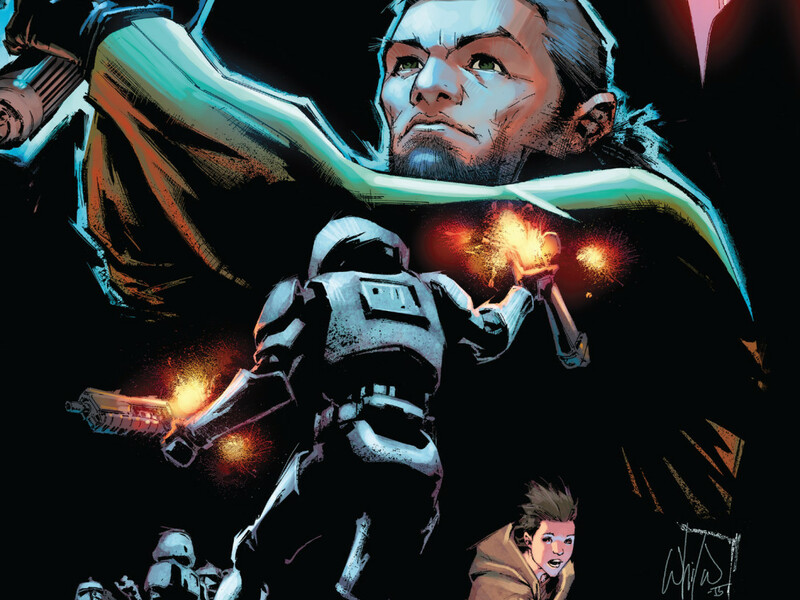 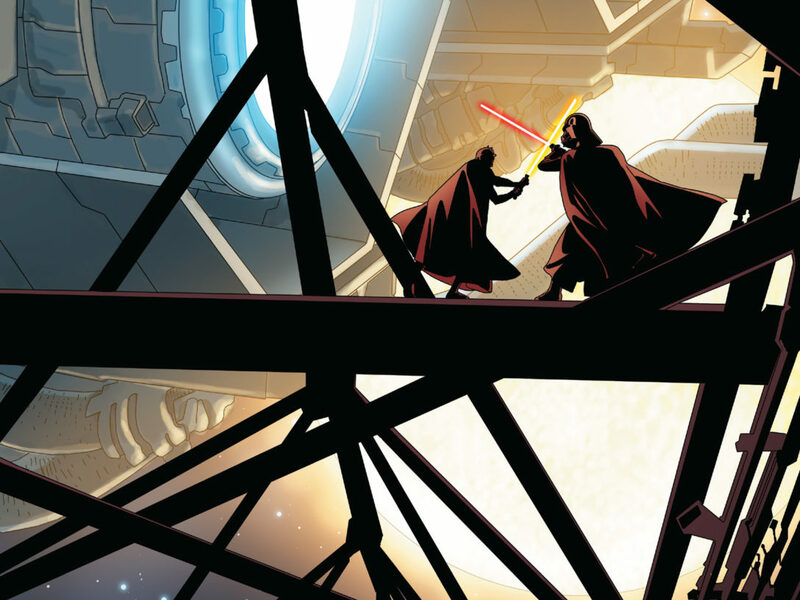 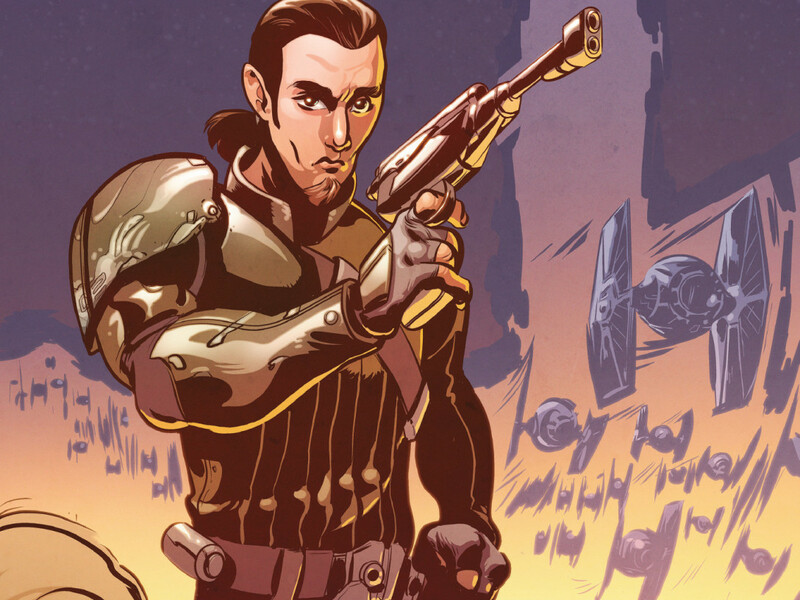 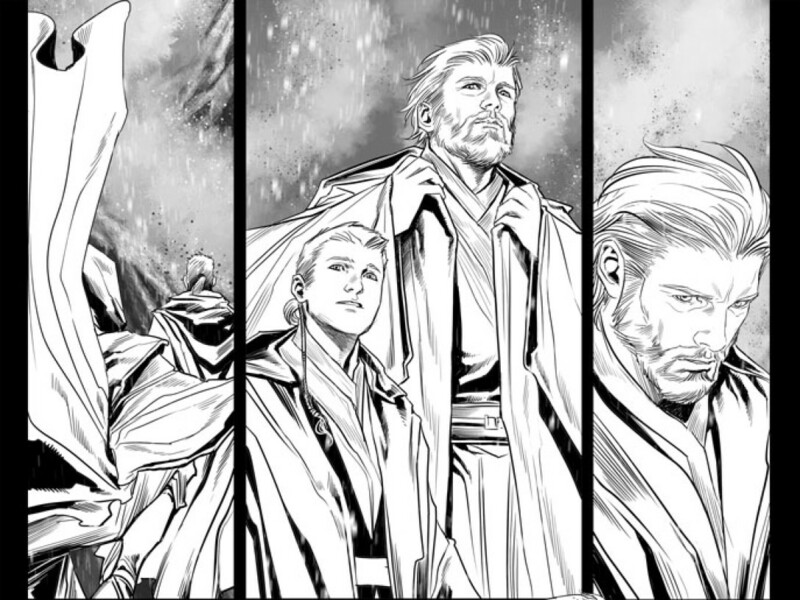 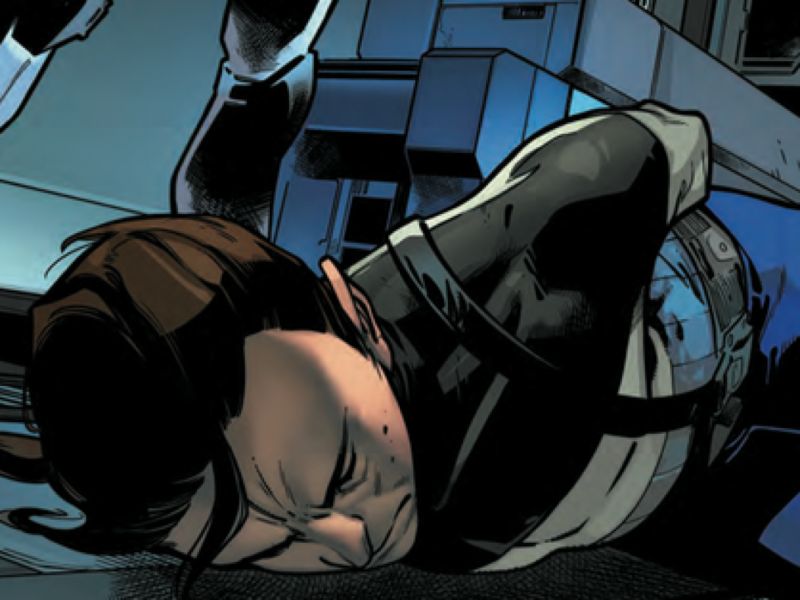 Caleb Dume, Traitor, Is Captured in Kanan: The Last Padawan #4 – First Look! 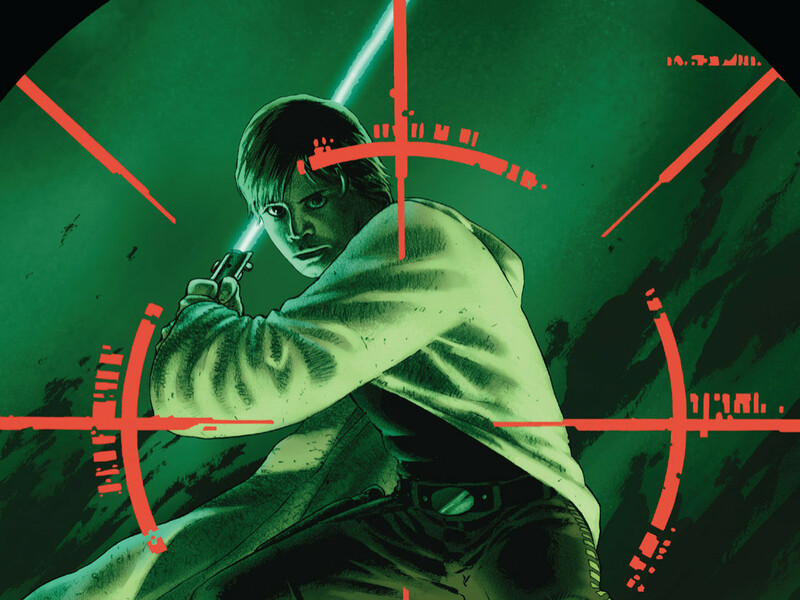 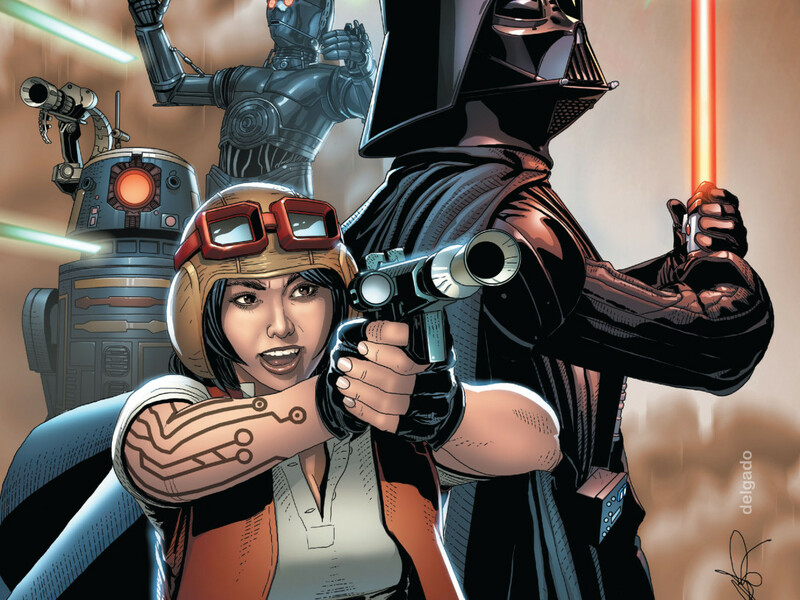 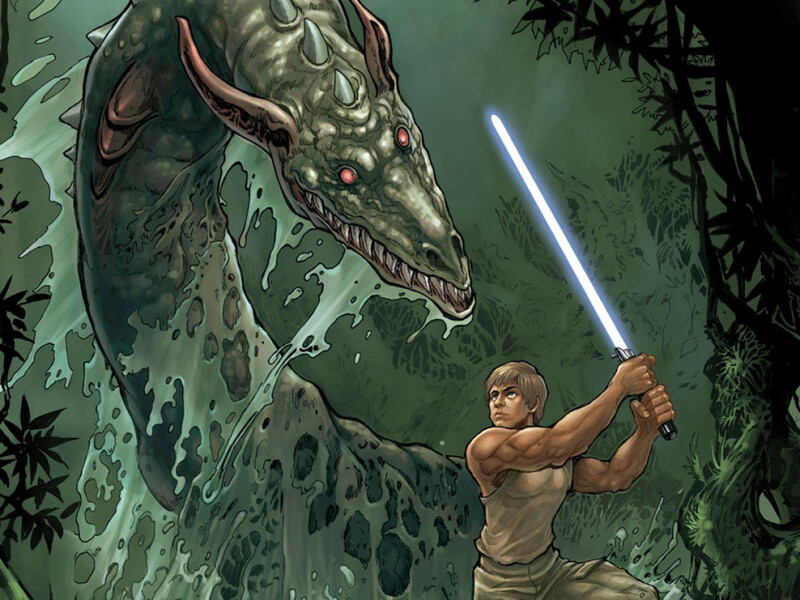 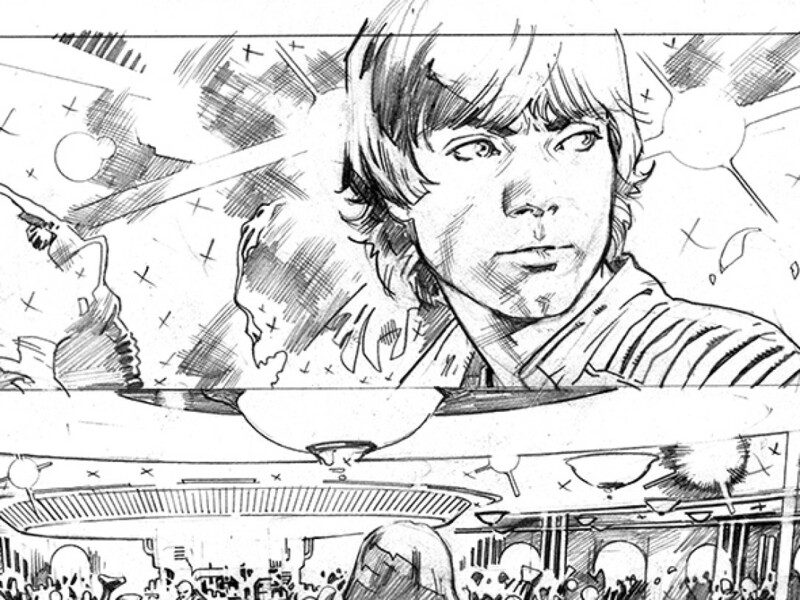 Searching the Desert for Secrets in Star Wars #5 – Exclusive Preview! 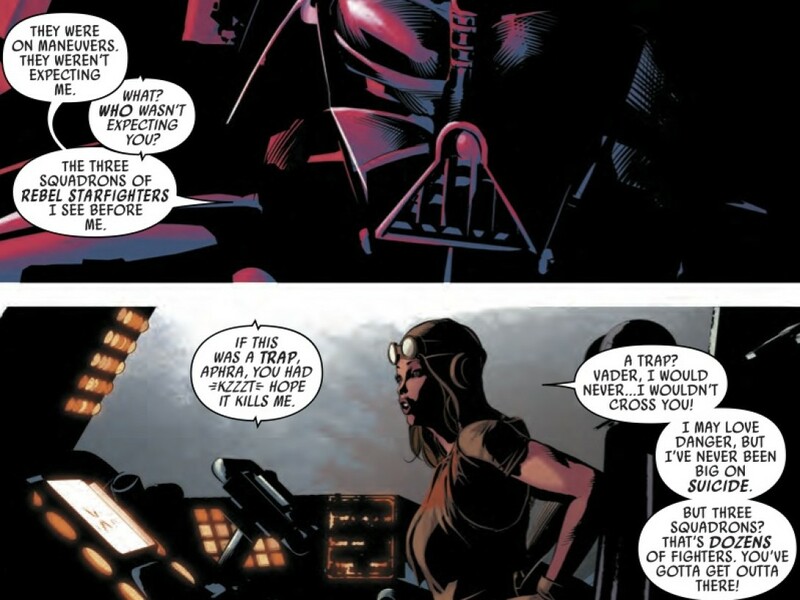 Darth Vader #5 – Exclusive Preview!